Amazing deals on baby gear every day! Save 50% or more off of retail! : REfinery KIDS! 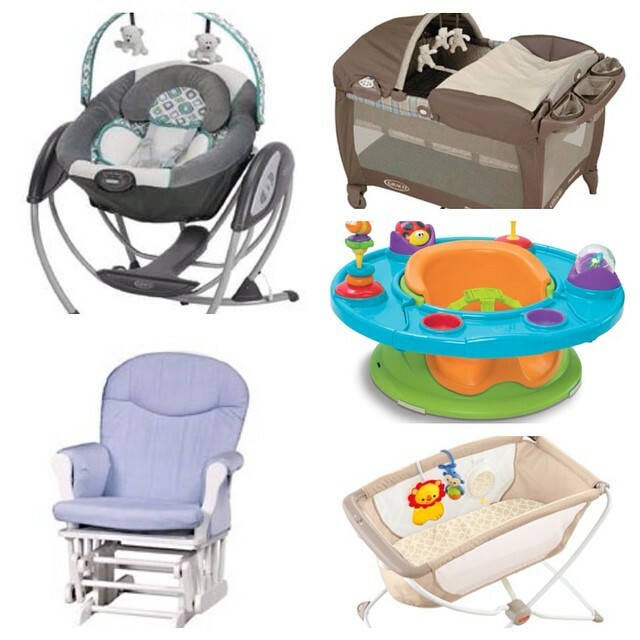 Amazing deals on baby gear every day! Save 50% or more off of retail!